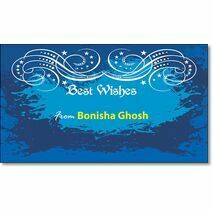 Minimum quantity for "Best Wishes Gift Tag BW GT 0726" is 20. 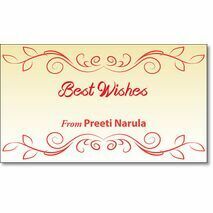 Minimum quantity for "Best Wishes Gift Tag BW GT 0727" is 20. 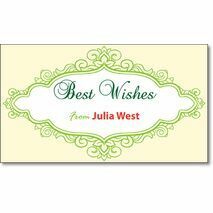 Minimum quantity for "Best Wishes Gift Tag BW GT 0728" is 20. 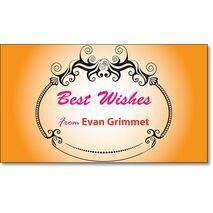 Minimum quantity for "Best Wishes Gift Tag BW GT 0729" is 20. 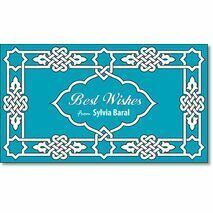 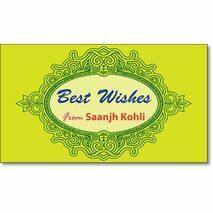 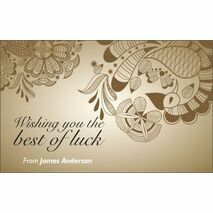 Minimum quantity for "Best Wishes Gift Tag BW GT 0730" is 20. 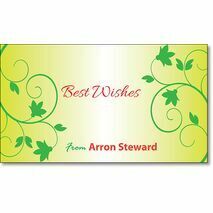 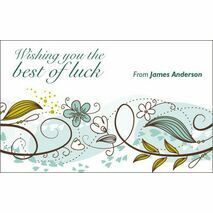 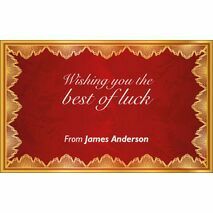 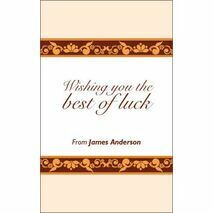 Minimum quantity for "Best Wishes Gift Tag BW GT 0731" is 20. 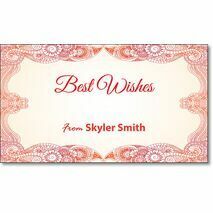 Minimum quantity for "Best Wishes Gift Tag BW GT 0732" is 20. 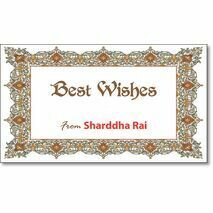 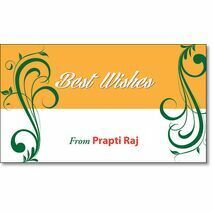 Minimum quantity for "Best Wishes Gift Tag BW GT 0701" is 20. 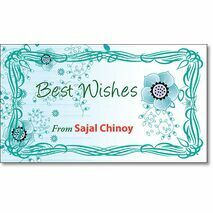 Minimum quantity for "Best Wishes Gift Tag BW GT 0702" is 20. 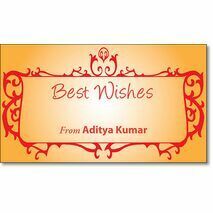 Minimum quantity for "Best Wishes Gift Tag BW GT 0703" is 20. 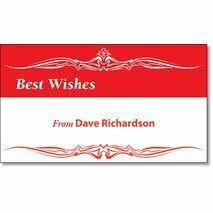 Minimum quantity for "Best Wishes Gift Tag BW GT 0704" is 20. 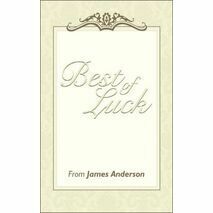 Minimum quantity for "Best Wishes Gift Tag BW GT 0705" is 20. 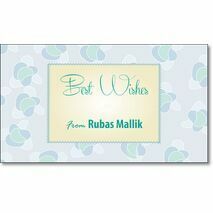 Minimum quantity for "Best Wishes Gift Tag BW GT 0706" is 20. 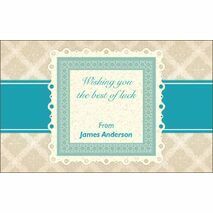 Minimum quantity for "Best Wishes Gift Tag BW GT 0707" is 20. 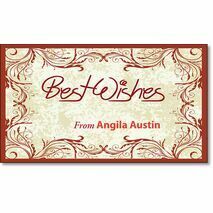 Minimum quantity for "Best Wishes Gift Tag BW GT 0708" is 20. 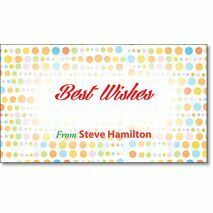 Minimum quantity for "Best Wishes Gift Tag BW GT 0709" is 20. 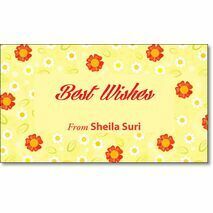 Minimum quantity for "Best Wishes Gift Tag BW GT 0710" is 20. 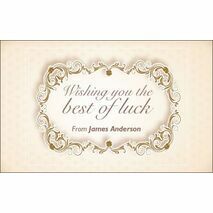 Minimum quantity for "Best Wishes Gift Tag BW GT 0711" is 20. 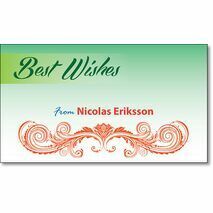 Minimum quantity for "Best Wishes Gift Tag BW GT 0712" is 20. 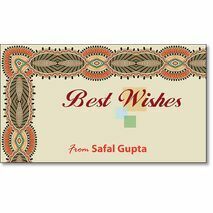 Minimum quantity for "Best Wishes Gift Tag BW GT 0713" is 20. 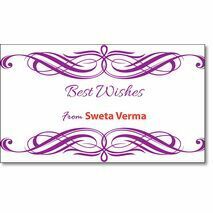 Minimum quantity for "Best Wishes Gift Tag BW GT 0714" is 20. 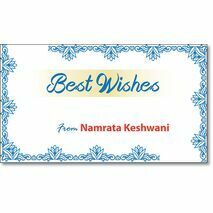 Minimum quantity for "Best Wishes Gift Tag BW GT 0715" is 20. 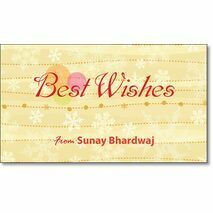 Minimum quantity for "Best Wishes Gift Tag BW GT 0716" is 20.